Learn how to revamp something old into something completely new and unique! 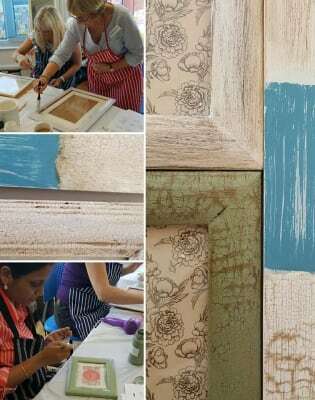 Chalk painting workshop - Create the vintage look. Learn how to transform and update tired unloved furniture with chalk paint. 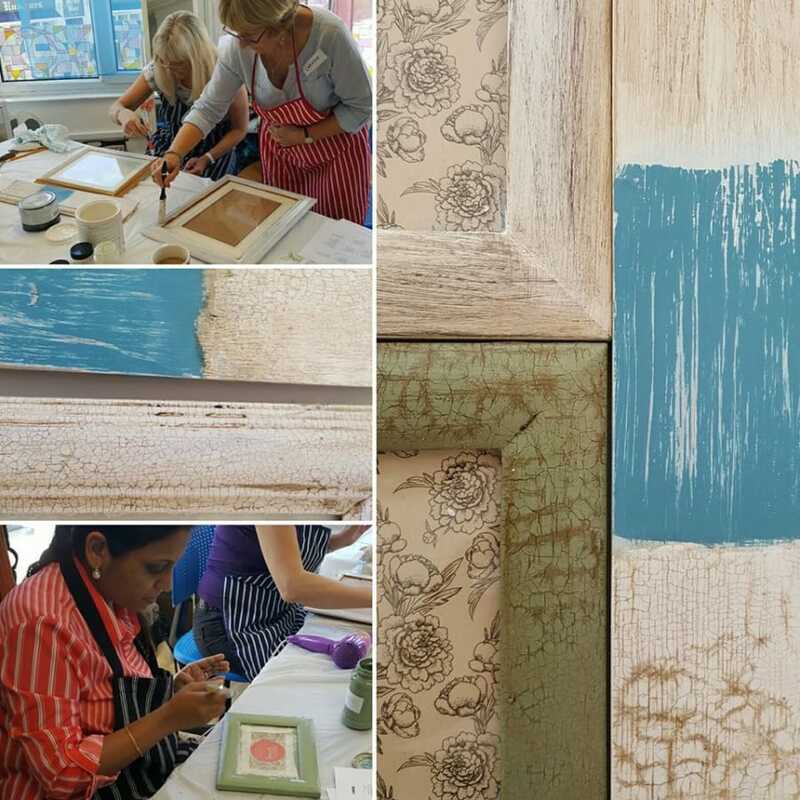 You will be amazed at the transformation of your pieces and will soon become addicted to the rewards of chalk paint! Learn the basic techniques to create the vintage look and take home your own upcycled frame to treasure! tuition for 5 different painting techniques including how to create the distressed shabby chic look. You will paint the techniques on a board, to take home and use as future reference. you will use various chalk paints, waxes and finishes. 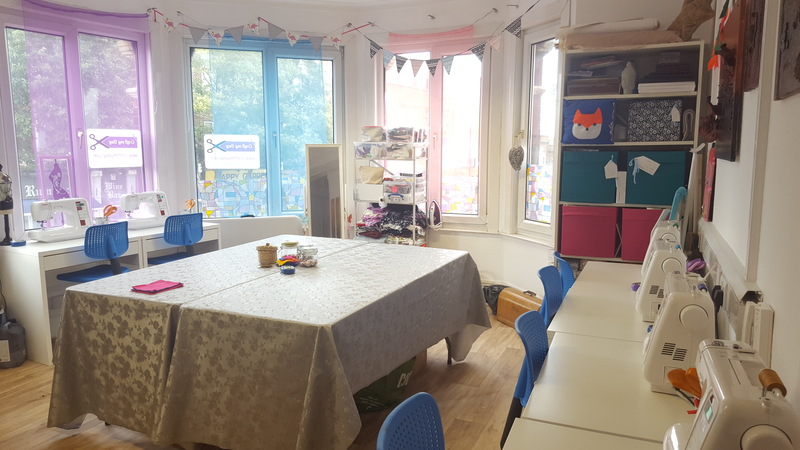 you will also be provided with an apron to keep you clean and tea and biscuits to help the creativity flow! 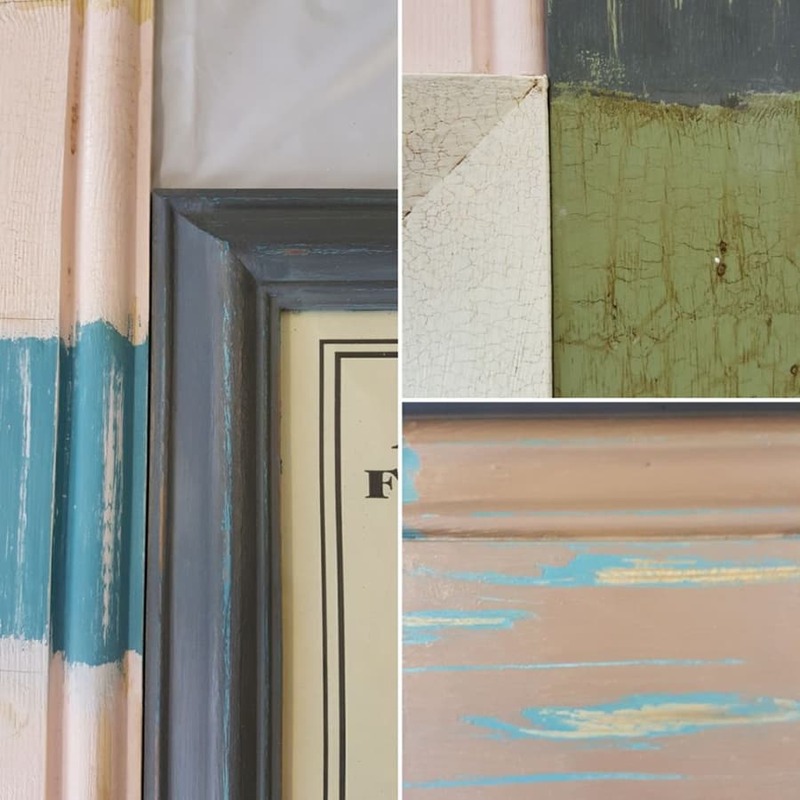 Annie Sloan created chalk paint to meet the need of finding a paint made specifically for furniture painting, one that could be treated as a wash, and one that could be manipulated by the artist using it. The teacher was really excellent and paced it really well. It was such a fulfilling day and i took away great techniques which I put to use soon afterwards. Lovely atmosphere in the studio. Great atmosphere. We were a small group which made it very easy to follow the different techniques. The material provided was fantastic and the 3 hours were very hands on. The trainer (sorry, I’m terrible with names..) was very nice and helpful. I’ll definitly go back and try another workshop! Great class with step by step hands on activities taught by a friendly, knowlegable tutor. All materials and refreshments provided along with an apron to protect your clothing.